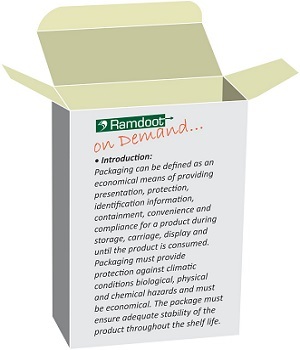 Ramdoot Packaging was Founded by PATEL BROTHERS in 2005. 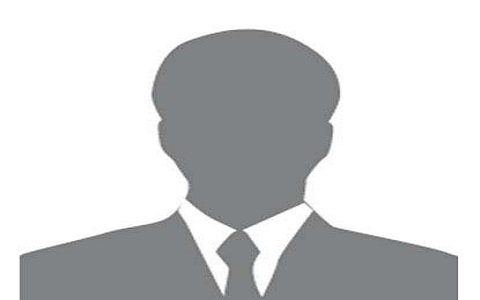 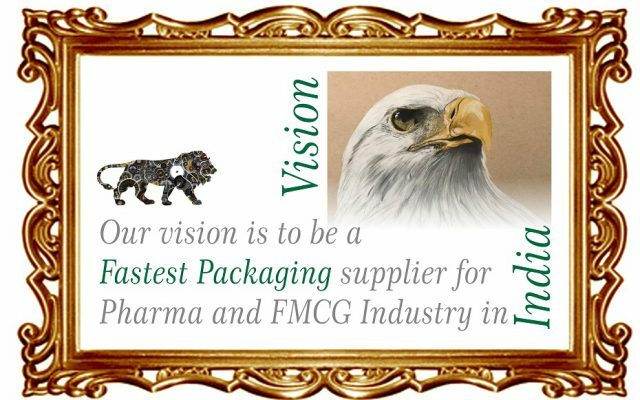 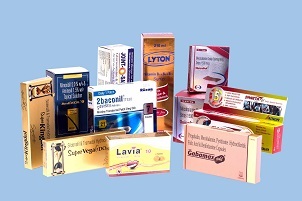 We are The Preferred Partner of Many of Our Customers For All Their Quality Packaging Material Requirements and We have gained the trust of our clients with decades of quality supplies and we are known for our precision and perfection in print packaging and manufacturing of Cartons for Pharma & FMCG Industry. 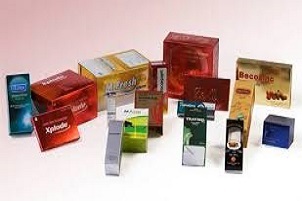 We have a dedicated packaging plant with a manufacturing floor of 42,000 square feet facilitated with a complete in-house setup consisting of complete Pre-Press, Press and Post-Press Technology from India, Germany, Switzerland, and Japan. 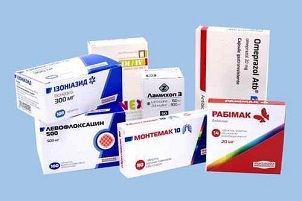 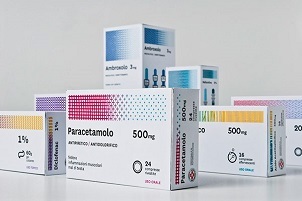 Ramdoot Packaging Covers The full range of your Print needs of Pharmaceuticals Cartons, Cosmetics Cartons, Perfume Cartons, Metalized Mono Cartons, Chromo Label, Package Insert, Stickers, Product Glossary, Leave Behind, Calender Printing and all other Custom Printing. 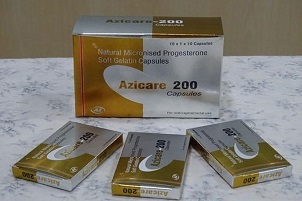 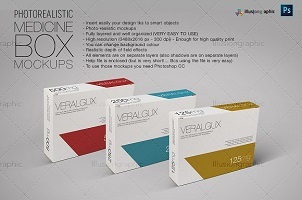 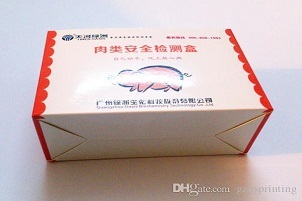 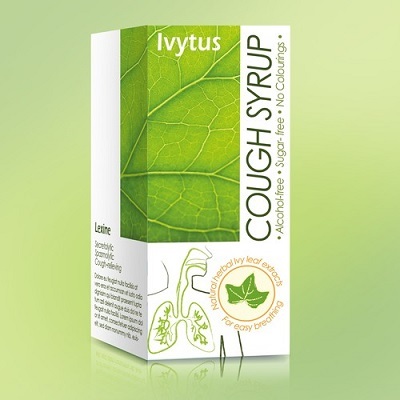 The Packaging refers to all those activities related to designing, evaluating and producing the container for a product. 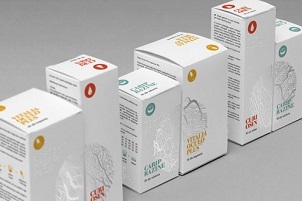 Any Graphics offers a wide range of mono cartons, adapted to its customers’ specific needs, whether it is to protect your products or maximize your products’ point of sale visibility. 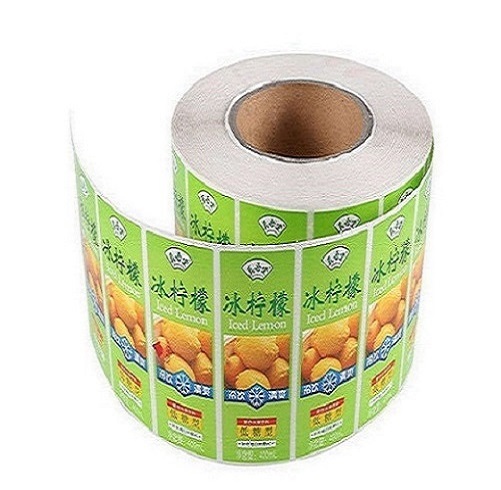 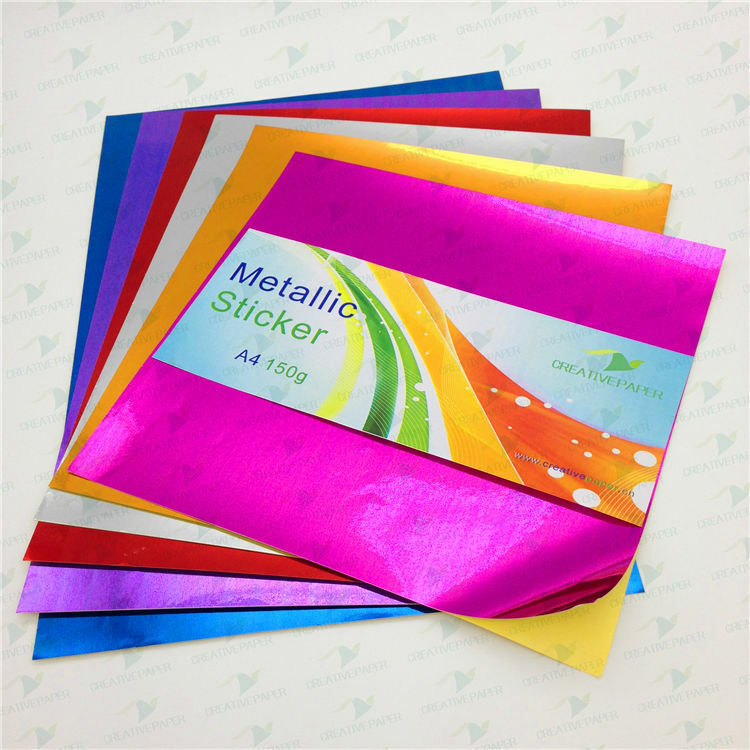 Sticker lamination refers to a clear film overlay that is laminated over the top of your printed stickers. 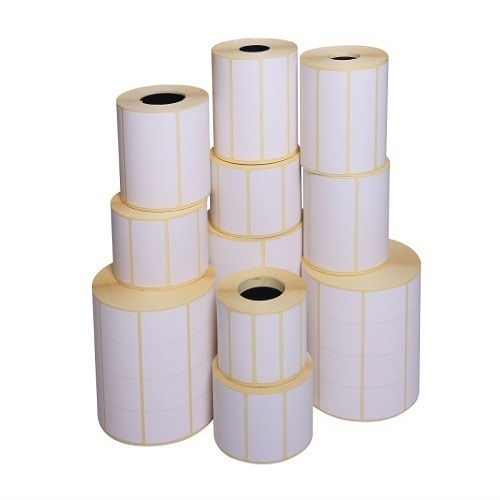 Mirror Coat Sticker Roll being used for consecutive or sequential numbering in garment units for shade variations. 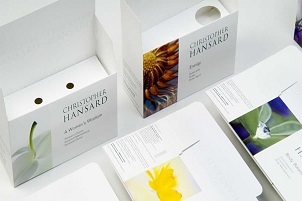 Metalized Mono Cartons, Chromo Label, Package Insert, Stickers, Product Glossary, Leave Behind, Calender Printing and all other Custom Printing.